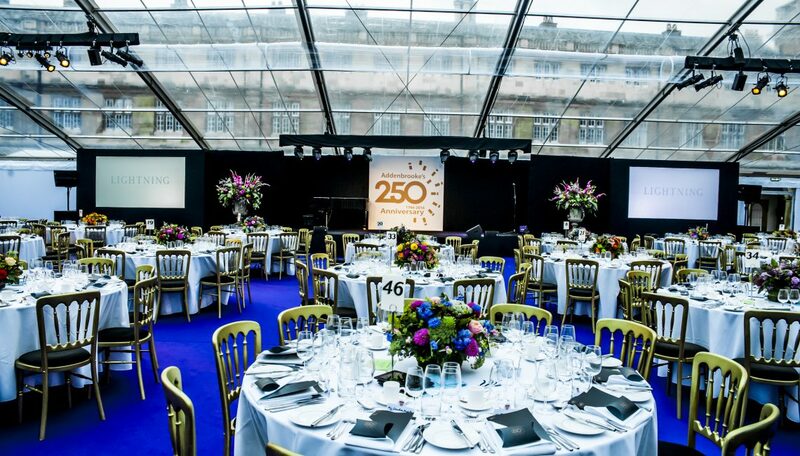 This event was staged in a clear span marquee set in the stunning grounds of Trinity College Cambridge. 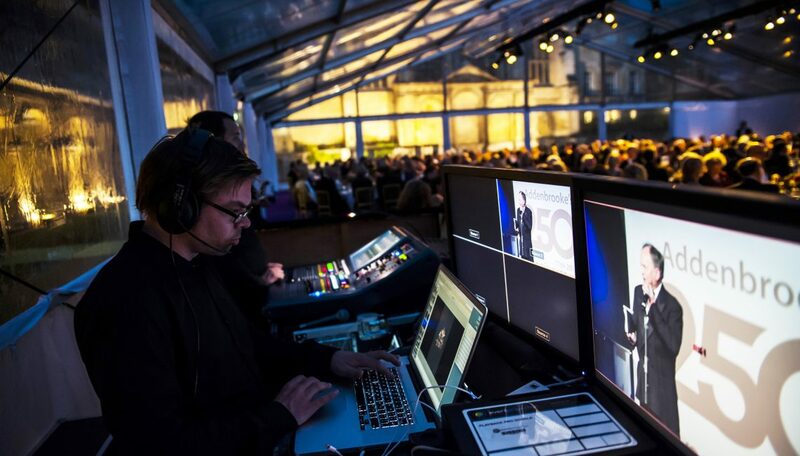 Lightning provided lighting to both the exterior and interior along with all audio and video requirements for this fast moving and challenging event. Guests were entertained by the cast of Les Miserables who performed iconic scenes from the West End show. 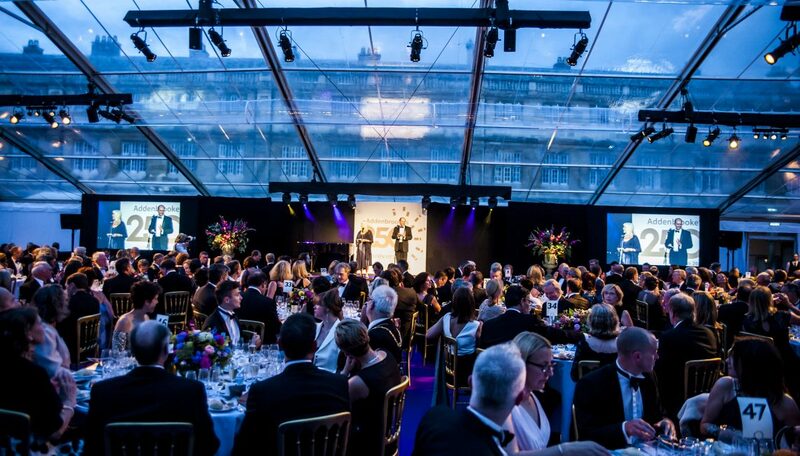 The evening was a huge success for Addenbrooke’s Hospital, crucially raising awareness and funds for a well-deserving cause.